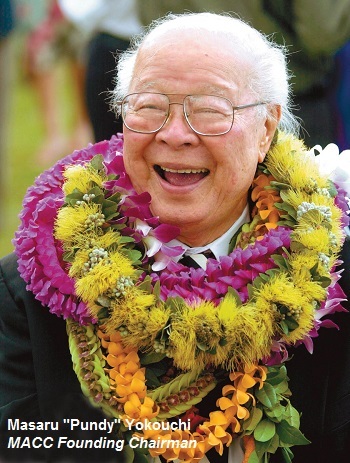 Maui Arts & Cultural Center’s Founding Chairman, Masaru “Pundy” Yokouchi, rose from humble beginnings in his family’s small bakery to prominence in Hawai'i as a businessman, champion of the arts, and builder of community. His greatest legacy is the Maui Arts & Cultural Center: the most comprehensive multidisciplinary arts facility in Hawai'i. Since 1994, the MACC has served thousands of students and teachers through arts education programs. Forty percent of the annual operating costs of these programs must be covered by donations, and each year the Pundy Yokouchi Memorial Golf Tournament makes a significant contribution to the funds raised so that the MACC can continue to serve all of Maui. Target Gift Certificate, on behalf of Maui Disposal Company Inc.